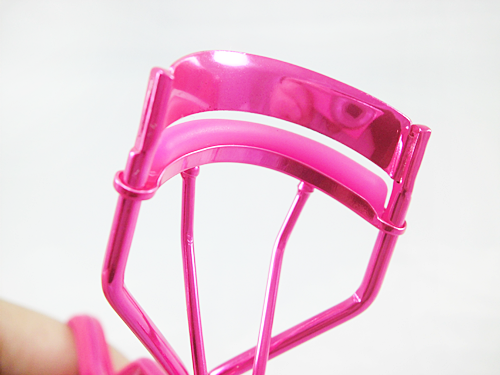 Of all the beauty tools we use day in and day out, the eyelash curler is probably the most lovingly abused. And how could it not be? Having perfectly curled and voluminous-looking lashes works wonders at instantly glamming up any face and really opening up the eyes. When it comes to finding a curler, I make sure to look for one that’s durable, effective, and most importantly doesn’t pinch! Some time ago I tossed away my old lash curler, unsatisfied with how poorly it performed and how much effort I had to put in just to get a simple curl. Plus, it pinched every time! Ouch! Needing a new one stat, I started my hunt for a brand new lash curler. 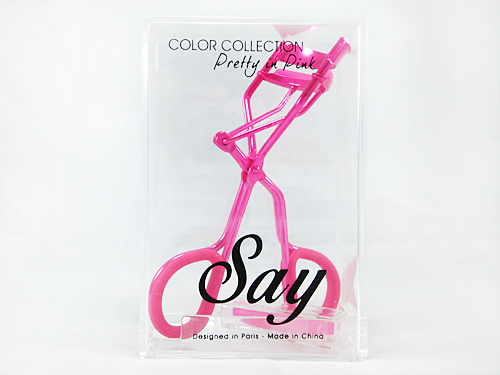 It was then that I remembered the then recent release of the Say Color Collection Eyelash Curlers (Php660.00). For those who don’t know, Say Artillero is a fellow Filipina beauty vlogger and blogger (Makeup by Say Tioco Artillero). I had the privilege of meeting her at an Ellana Minerals blogger event earlier this year. Having quickly made up my mind, I text her that I’d love to order one of them and after a couple of days it was already in my hands! Thanks, Say! 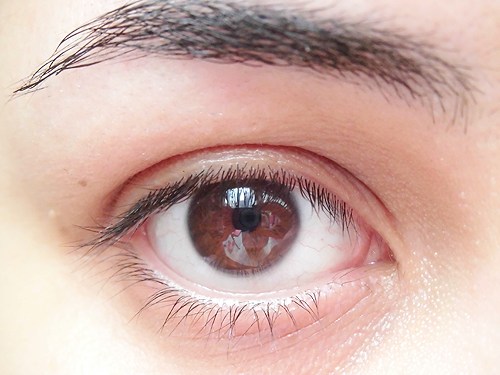 Ever had your eye lashes damaged by low-quality eyelash curlers? Ever had problems making your eyelashes stay curled all throughout the day? Do you have stick-straight lashes and just can’t find the effective lash curler for you? With the right tips and tricks, the Say Eye Lash Curler gives long-lasting curl without pinching and damaging your lashes! Unlike most lash curlers, Say’s are packaged nicely and with care in an acrylic box. No other information about the product is printed on it except Say’s and the collection’s name, the curler’s color, and that it was designed in Paris and assembled in China. The curler itself is made of good quality stainless steel with rubber linings in each ‘handle’ that improve your grip. Don’t you just love how bright and pink it is? 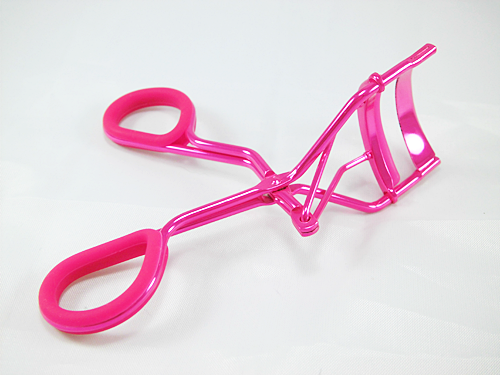 It’s definitely the girliest and cutest pair of lash curlers I’ve ever owned! The curlers are currently available in two colors: mine is “Pretty In Pink” while the other is “Golden Goddess”. From what I’ve seen, the only difference between the two, aside from the fact that one is obviously gold, is that Golden Goddess’ handles do not have the rubber linings and the replaceable rubber lash bands are black. Three more colors will be made available in the near future and they’ll come in green, blue, and purple! I think the etching of Say’s name on one side of the curlers is a lovely touch as well. One of the most important parts of any lash curler is the lash band which protects your lashes while they’re being curled. If not for them, your lashes would literally be cut off and you could very easily damage the delicate eyelid. 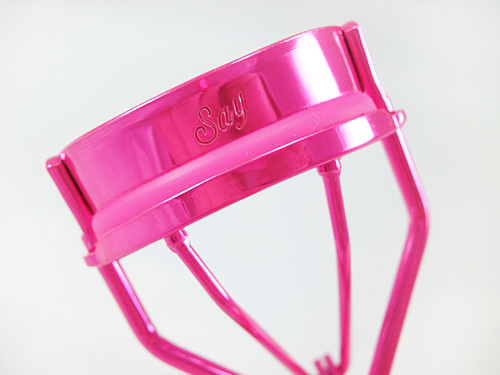 The Say Color Collection eyelash curler has a durable lash band and despite how often I’ve used these, they still look good as new and don’t have that tell-tale line cut into the rubber which is a sign that it needs replacing already. 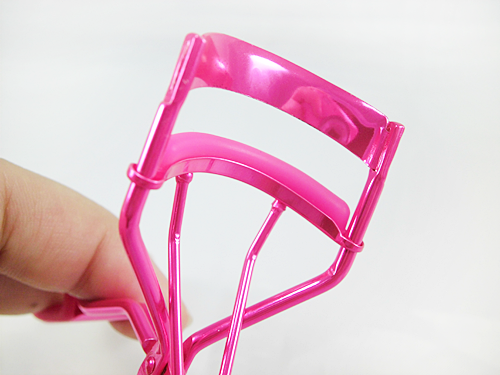 Each curler comes with an extra lash band, by the way! Since my lashes naturally have some volume and length to them, I think it makes them a little ‘heavy’. That’s why I usually have to re-curl all of my lashes at least 2-3 times before I’m satisfied, and it’s also why it’s difficult for me to find a mascara which can keep them lifted for most of the day. Achieving a beautiful, natural-looking curl is super easy with these curlers though! The pictures are all the proof you need. My method of curling is what you would call pretty standard. I just start from the roots of my lashes, squeeze just a little firmly a few times (I recommend doing it gently though, since my lashes are quite thick I need a firmer touch), then I repeat the process as I gradually work my way up my lashes until I reach the tips. If I want an even bigger curl, I tilt the curler upwards slightly when squeezing. One of the things I like best about this eyelash curler too is how it’s virtually impossible to accidentally crimp your lashes instead and give them that unnatural bent look instead of curl. With lesser quality curlers, even when using the exact same method, I’d still end up with crimped lashes. Lastly, these don’t pinch at all and I was very impressed in that it was also able to effectively curl both my inner and outermost lashes. I’ve read a couple of comments on Say’s blog as well as Facebook pointing out how the price of the curlers are quite expensive. One commenter even asked if they would be worth it because she could find quality eyelash curlers for much less. My answer to that is YES, they are worth it. It’s true that a lot of beauty products are not worth their hefty price tag, but this is one of the exceptions, especially since my personal and overall experience with lash curlers is that if they’re really affordable (or just plain cheap) then they don’t work as great. I’m not saying only the more expensive or high-end lash curlers perform well, but with me that’s been the case. In summary, I highly recommend these Say Color Collection eyelash curlers! It’s simply the best one I’ve tried to date and I absolutely love the natural, even curl they give with the most minimal of effort and how curling my lashes are always a quick and painless experience. The rubber lining on the handles helps me grip them better. The lash band is highly durable. If used properly, it doesn’t pinch. 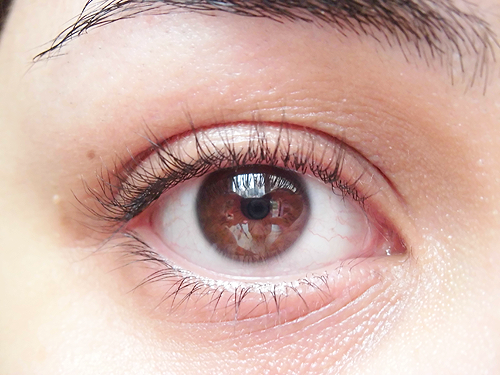 It gave my lashes an even, natural-looking curl with minimal effort. It was also able to curl my inner and outermost lashes. It comes with an extra lash band. The pink metallic coating is possibly prone to chipping off. I say possibly because I remember dropping these one time so the small chip of color missing on one of the handles could have been because of the fall instead. Text your order/s along with your full name, address, payment details (where and when you made the payment deposit) to +63 917 9870285. Payment can be made in either of the following: BDO (Banco de Oro) LINDSAY ARTILLERO 4230056705 or BPI (Bank of the Philippine Islands) LINDSAY ARTILLERO 3553500434. For those outside the Philippines: Just send an e-mail to Say at saytiocoartillero@gmail.com and she’ll accommodate you ASAP.